Keeping up with your Oral Health? Your entire body will Thank You ! I say mouth is window to the whole body. When you go to physician, he will make sure to inspect you mouth. All sorts health concern show some kind of symptoms in your mouth. For example diabetes, celiac disease etc. You should ask yourself a question, if certain diseases can be detected in our mouth then it is very much possible to prevent certain illnesses by taking better care of our teeth. 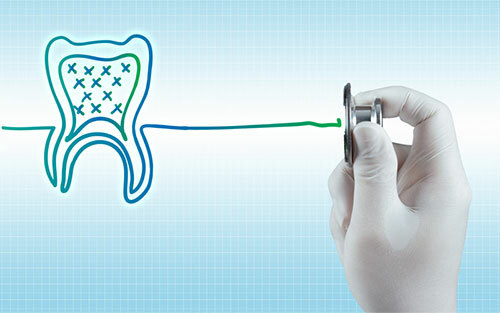 I believe little flossing every day might prevent heart attack waiting to happen in future. Patients with heart conditions must always want to keep their dentist apprised about their condition before dental appointment. Because bacterial in the mouth can be released into bloodstream during your dental appointment and infect the heart in at-risk patients. Its best to keep you mouth clean as much you can. Dental appointment during pregnancy is tricky. American Dental Association has linked premature birth and low birth weight to women with gum disease (periodontitis). Generally speaking , dental work can be safely performed though the first half of trimester but earlier is better and even before pregnancy. Presence of oral disease only aggravates diabetes. Diabetes impacts and degrades so many parts of person’s physical health, it becomes absolutely important to be vigilant about oral health if you already have diabetes. Lastly, you may have heard poor oral health habits are linked to diseases of the heart. Read my article on how oral health can prevent heart disease. Happy brushing and flossing !